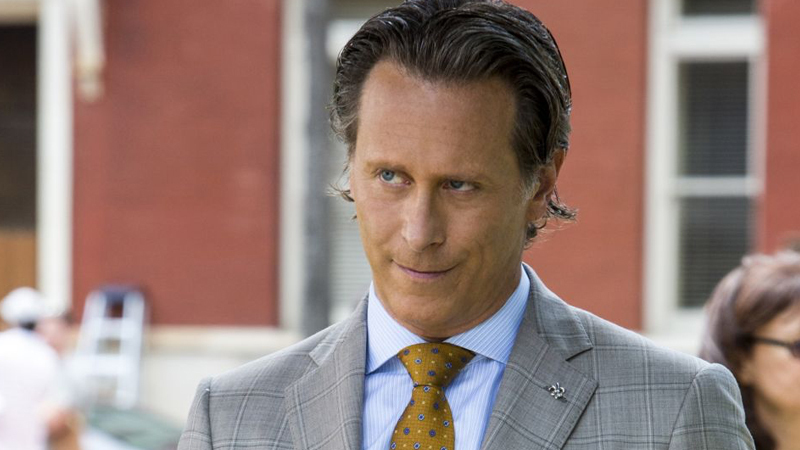 Steven Weber is returning to TV in NBC’s upcoming multi-cam comedy series Uninsured, reports Deadline. The former Wings actor will star opposite the likes of Adam Pally (Happy Endings) and Abby Elliot (SNL) in the series from The Goldbergs writer/co-executive producer Dan Levy. Weber will play a salesman named Elliot, who eschews a lot of useless facts to the other group members. The actor has bounced around from a number of projects over the years, including the TV series Get Shorty, Ballers and Channel Zero. Weber reunites with veteran multi-camera helmer Andy Ackerman who was a director-producer on Wings. Pally will also serve as co-executive producer on Uninsured, which also stars Jessy Hodges (Barry) and Amer Padha-Chatel (Beecham House). Doug Robinson will produce the pilot for Sony Pictures, which focuses on Dave (Pally) and Rebecca (Elliott), young parents who must suddenly take care of the former’s parents when they run into money issues. Hodges and Chadha-Patel will play supporting characters, namely Dave’s edgy sister, and business partner, respectively.